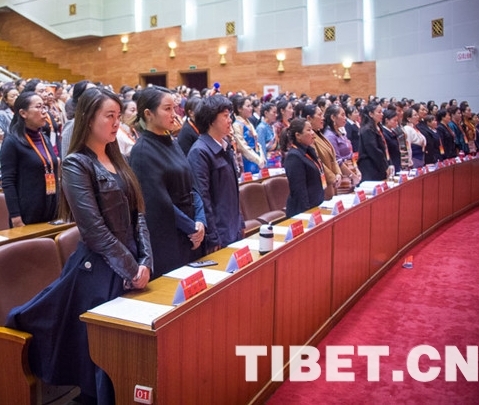 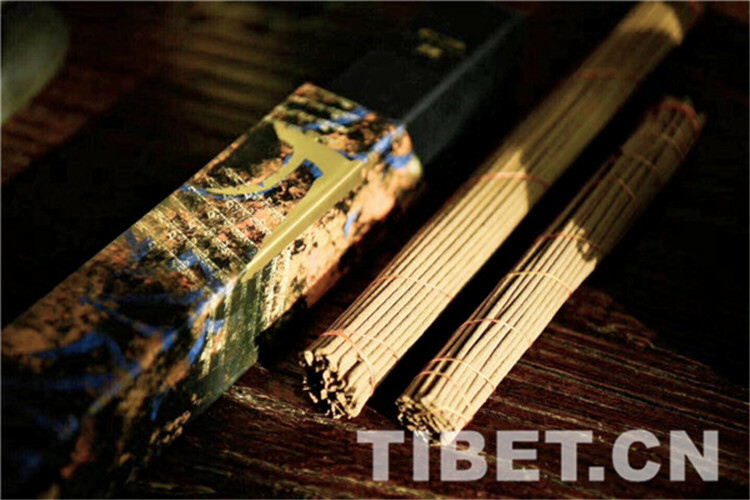 The Tibet regional government has helped over 20,000 poor women start a business or find work in the past five years, as the female employment rate surpasses 40 percent. 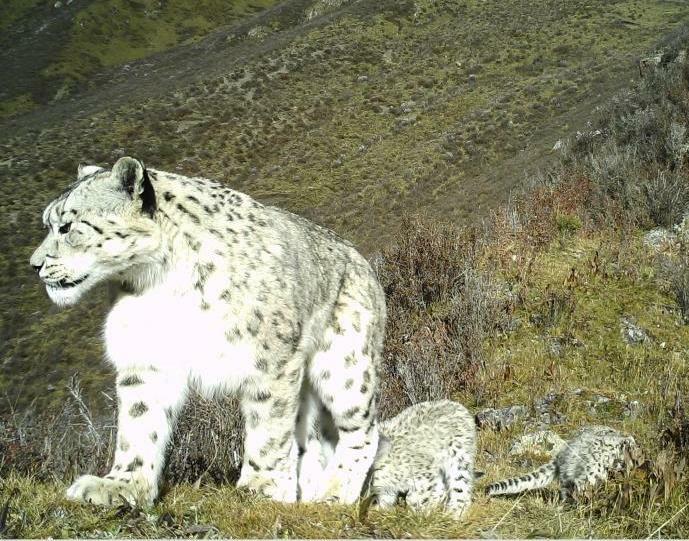 Sixty percent of the world's snow leopard habitats are located in China, according to a report released by the country's 19 protection organizations and research institutes. 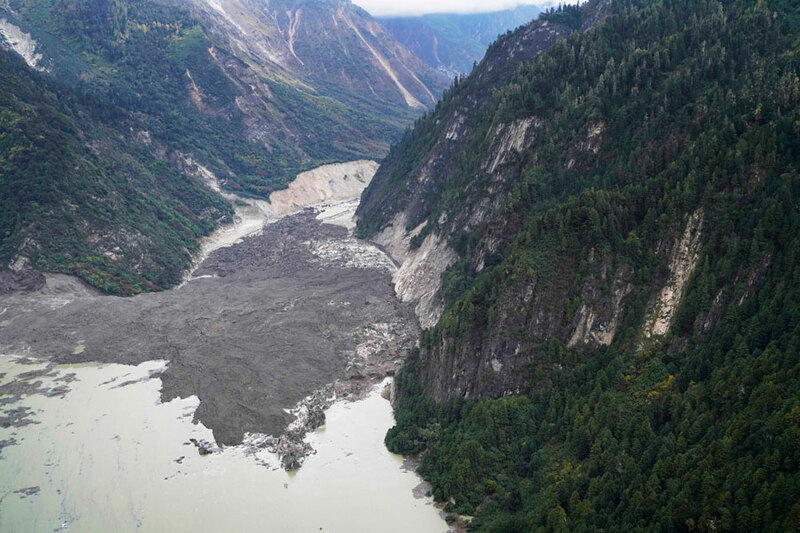 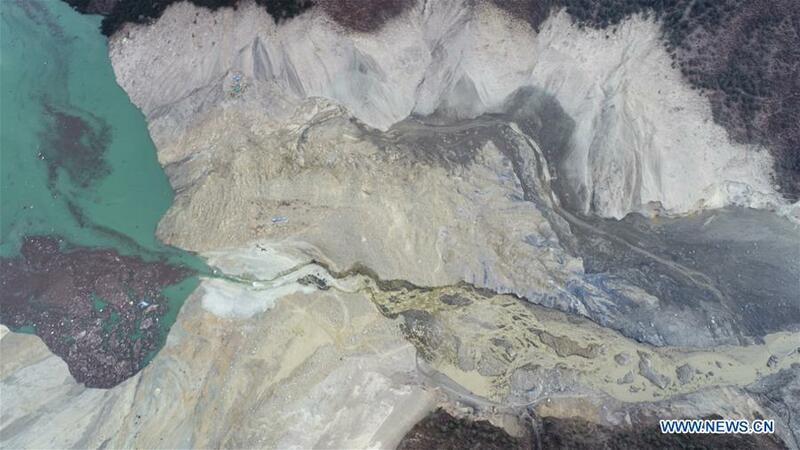 Chinese authorities have allocated funds and supplies to landslide-hit Tibet autonomous region as well as Sichuan and Yunnan provinces in Southwest China to support disaster relief work. 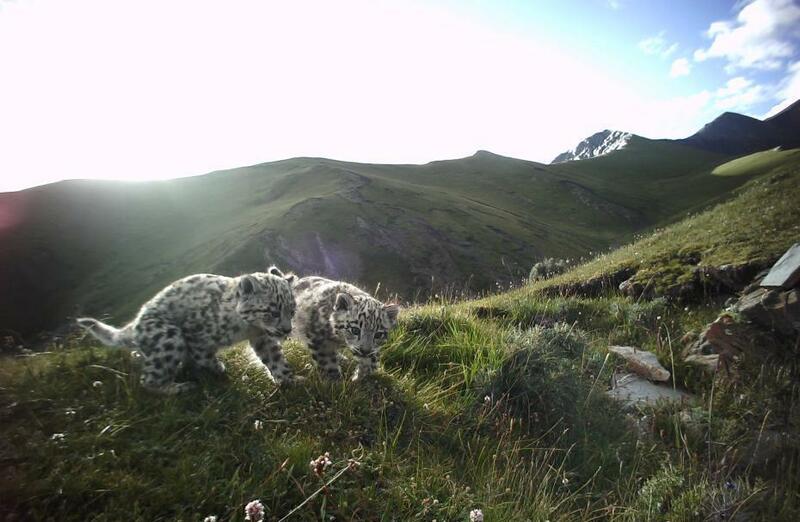 Researchers from 19 Chinese organizations have called for more efforts to promote protection of snow leopards and their habitats. 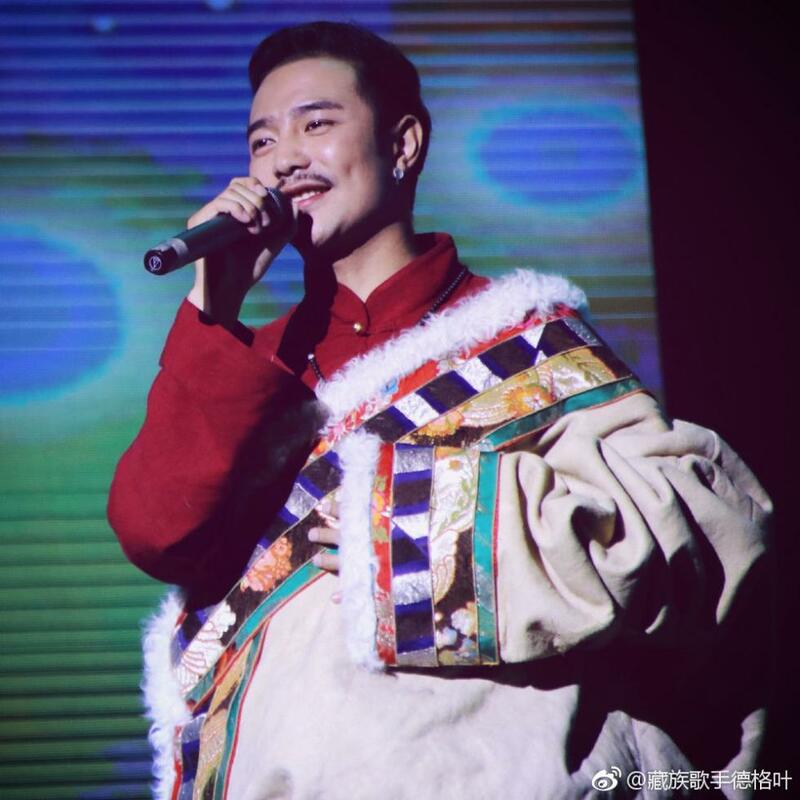 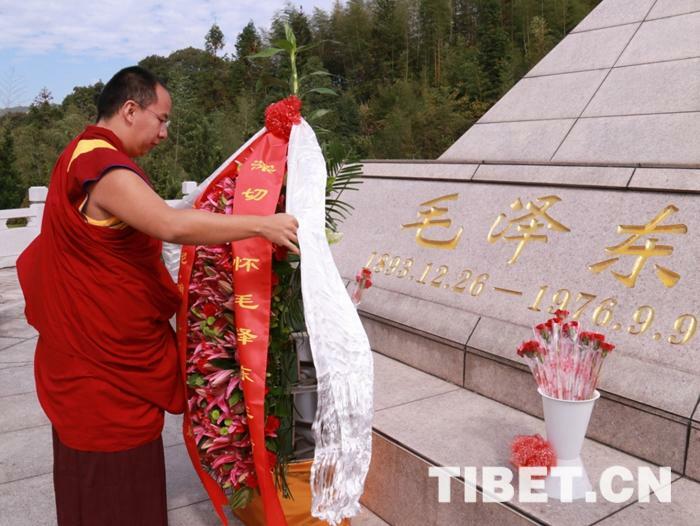 The 11th Panchen Lama returned to Beijing on Tuesday after three months of Buddhist activities in southwest China's Tibet where he visited Buddhist sites and conducted rituals. 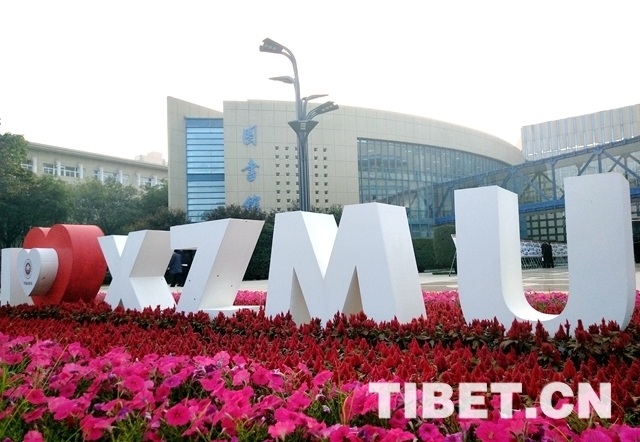 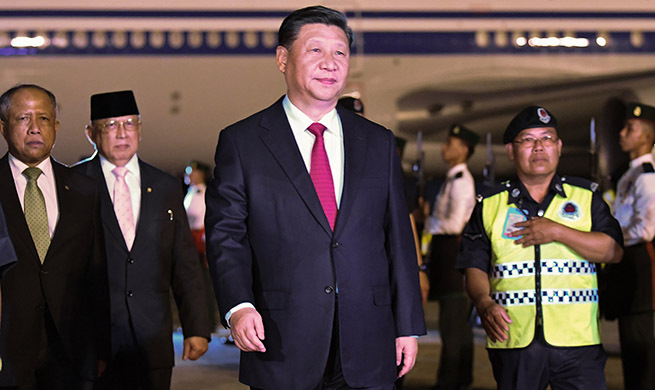 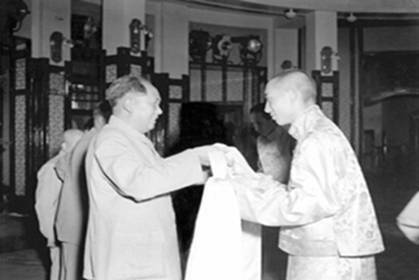 Chinese President Xi Jinping congratulated Xizang Minzu University on the 60th anniversary of its founding in a letter on Monday. 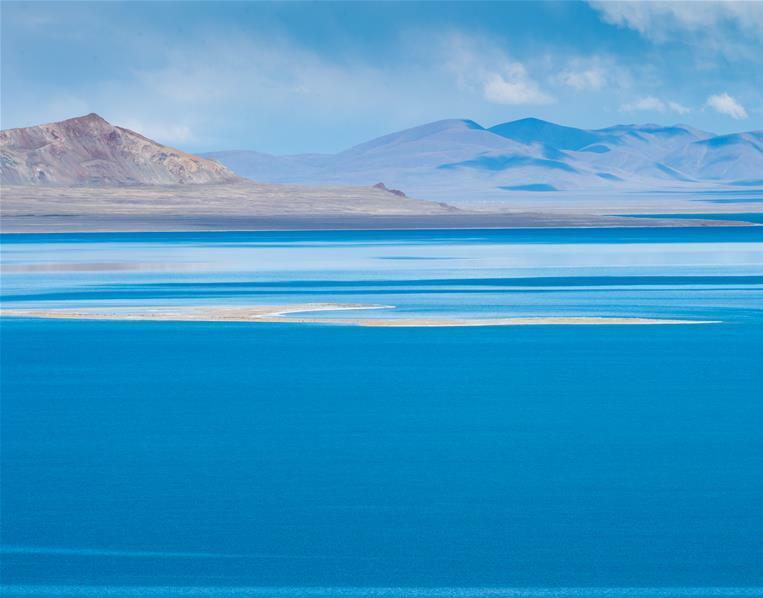 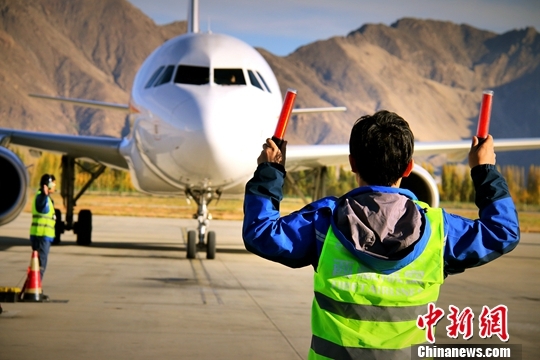 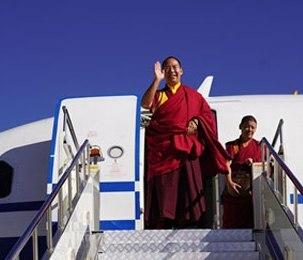 There are now 10 airlines flying to and from Tibet, reaching 47 cities, and with a total of 86 domestic and international flight routes. 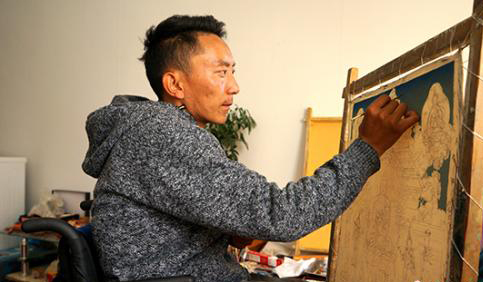 A National People's Congress (NPC) delegation of legislators from southwest China's Tibet Autonomous Region on Wednesday concluded a three-day visit to Australia.